Members of the New Mexico Biotechnology and Biomedical Association can now received significant discounts on FedEx shipping services as a benefit of NMBio membership. Good news for members of New Mexico Biotechnology and Biomedical Association (NMBio). You now can receive significant discounts on FedEx shipping services (all the more reason for non-members to join up!). The savings program is the result of the partnership that NMBio has with the Biotechnology Industry Organization (BIO), the international trade association for the biotechnology industry. BIO negotiated special pricing with FedEx on behalf of members of BIO, NMBio and other state and regional biotech associations nationwide to offer members special discounts on shipping. 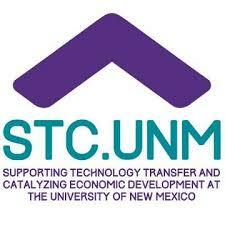 The program is offered as a benefit of NMBio membership with no enrollment fees or shipping quotas. For more information or to enroll in the program, go to www.bio.org/bbs/fedex.